My name is Jenny Burkholder. As a Tour Coordinator, I work with pastors to design spiritual tours and connect them with our partner mission organizations around the world. 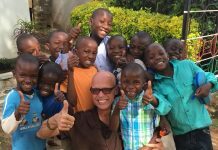 FTI tries to plan a vision trip once a year to introduce group leaders to ministries in need of incoming teams. I love leading these trips, being able to put boots on the ground and really see the work our partners are doing in faith. 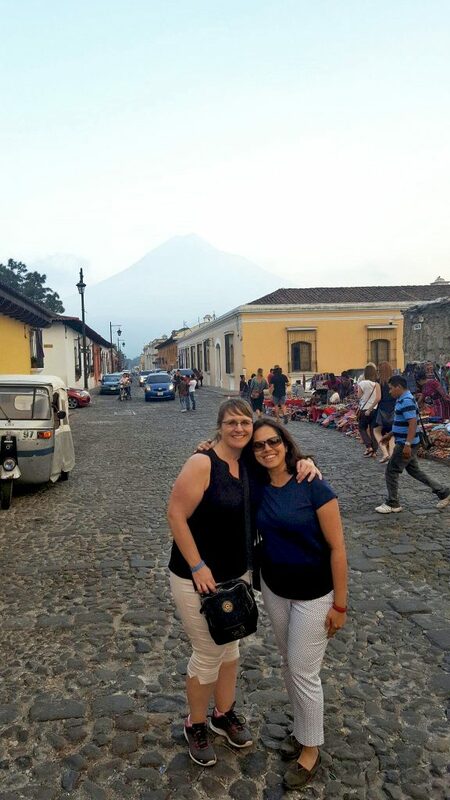 Devi (right) and I exploring the streets of Guatemala! 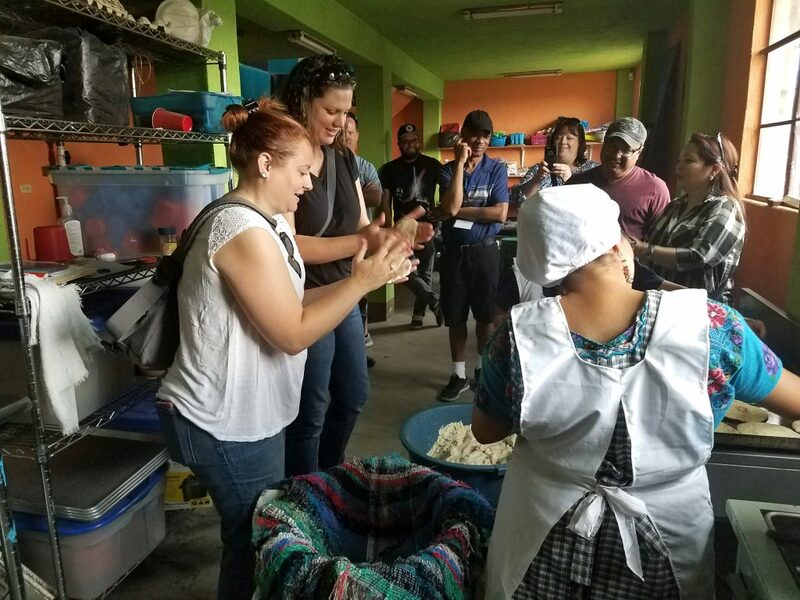 This March, my colleague, Devi, and I took a group to Guatemala to see how teams can partner with ministries on the ground to help the impoverished communities. During the trip, we visited several project sites to learn about service opportunities. 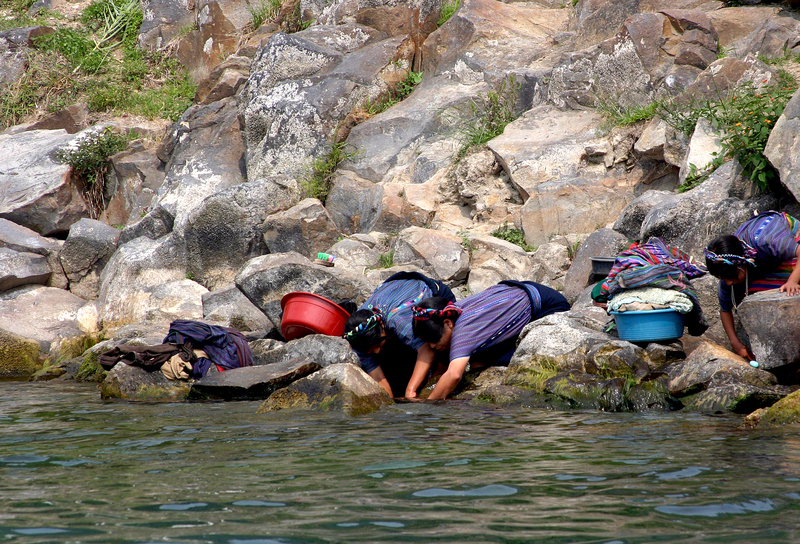 Groups can work with local missionaries in 13 different villages to assist with: feeding, clothing and installing water filtration systems; education and student programs; vacation Bible school; church planting; block parties; home construction and improvements; agriculture; medical, dental and optical work. 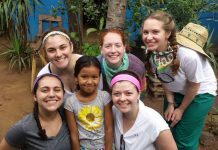 Below, is a brief recap of our amazing trip! 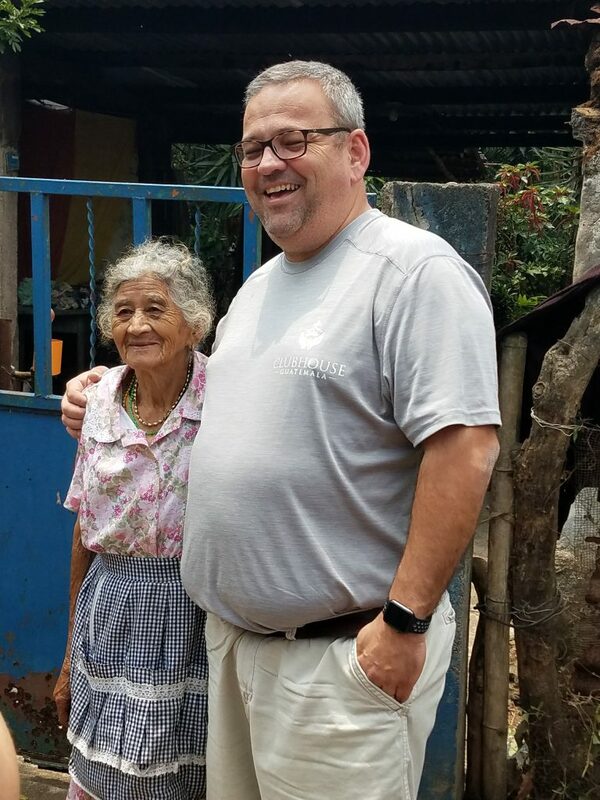 Once we arrived in Guatemala City, we were met by Mike (the founder of the ministry) at the airport and transferred to the beautiful Mission House. Over dinner, Mike sat down with us and filled us in on what we would expect over the next several days. Mike delivering a stove to a local village. After breakfast, Mike took us into the city for an in-depth look at the ministry sites there. 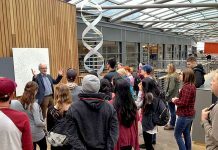 We were met by other members of the organization, who shared their thoughts on how to integrate mission teams into ongoing projects like church planting, block parties and student programs. We visited a local school and future water filtration site shared by two neighboring, yet rival communities. Getting those two towns to come together in support of a shared school and clean water for the betterment of both neighborhoods was a challenge, but things were finally coming together. We were able to meet some of the members of one of these towns and pray for their families, many of whom could not afford school before this program was started. 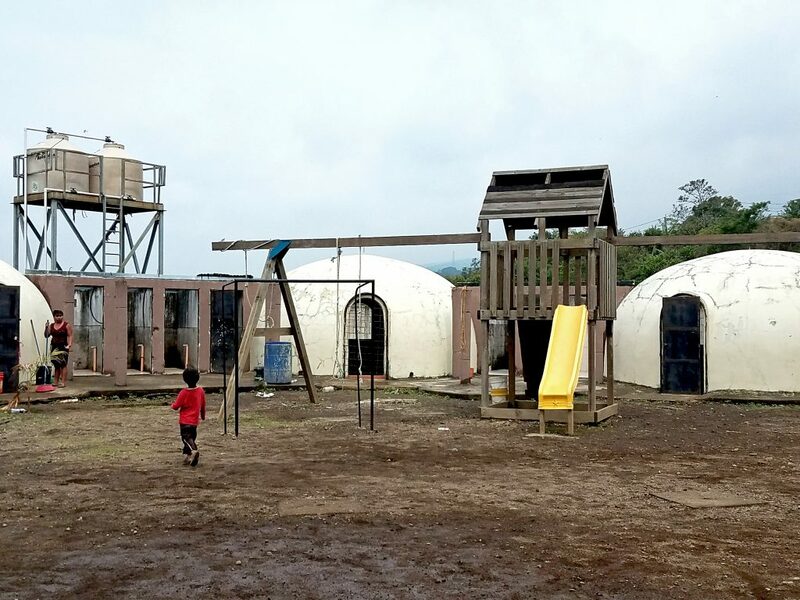 The playground & classrooms at a local school we visited. Many of the children here are suffering from respiratory problems from the air pollution and the smoke produced by cooking over an open flame inside the home. 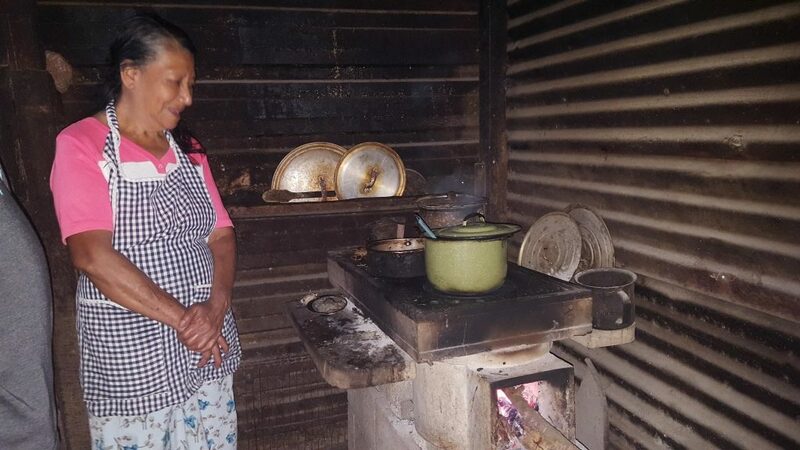 Our ministry partner works to get wood-burning stoves installed in many homes to healthily maintain the community’s traditions. A village woman enjoying her new stove. In the evening, once we returned to the mission house, the church plant founder met with us and inspired our group members to return with a group. The next day, we drove to the countryside to visit several rural projects. We started with Camp Calvary, which offers summer VBS and feeding programs to Guatemalan youth. Once they open their medical and dental clinic, this will be a year-round program. Summer camp purchased to house several ongoing projects, including the new construction of a medical clinic. Next, we visited a church building that was just recently purchased. They added a kitchen that week in hopes of starting another feeding program in that location ASAP. The team house’s main chef teaching us how to cook tortillas! In the afternoon, we went to a medical clinic and connected with locals in various villages around the area to get an idea of the service opportunities available for future groups such as water filtration and construction projects (e.g., building homes, stoves and chicken coops). Today, Mike wanted to introduce us to a successful feeding program in San Mateo. They use and innovative vertical garden system to grow their own vegetables. We took the rest of the day to experience some of the activities teams can enjoy during their downtime. We took a wonderful tour of a coffee plantation. Did you know that Guatemala is one of the few countries that has an ideal climate and altitude to grow Arabica beans? I had no idea! 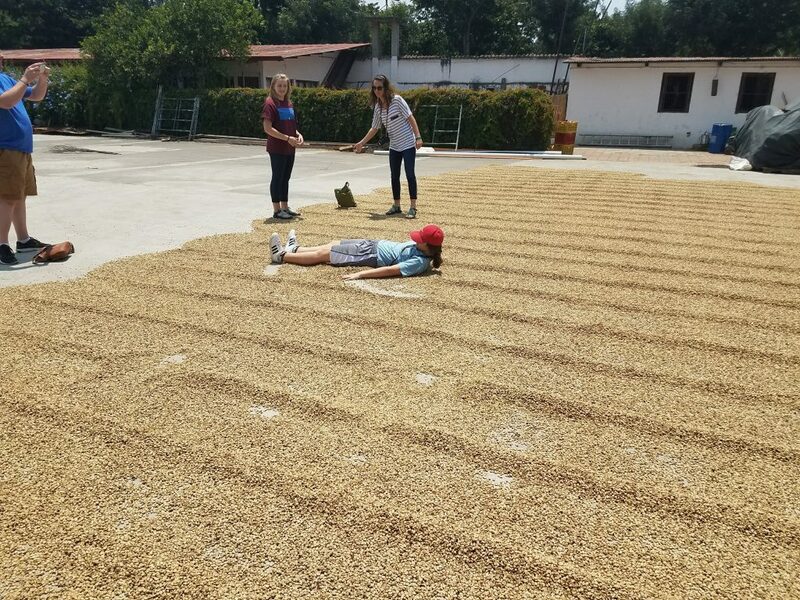 A group member rolling around in coffee beans on the plantation. 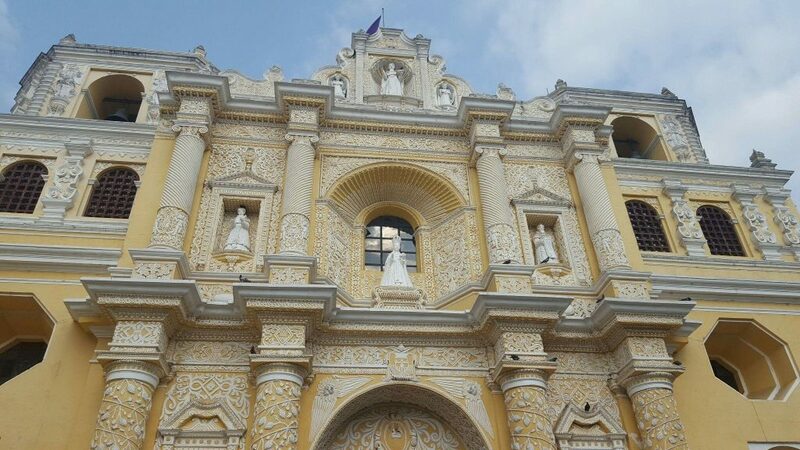 After that, we went to Antigua, a small city in southern Guatemala renowned for its Spanish colonial buildings. We then enjoyed some samples at the chocolate museum (yum) on our way to the main square. Here, we had some free time to see the sites, enjoy shopping in the markets, and see some of the “procesiones” which take place during lent. La Merced Chruch in Antigua, Guatemala. 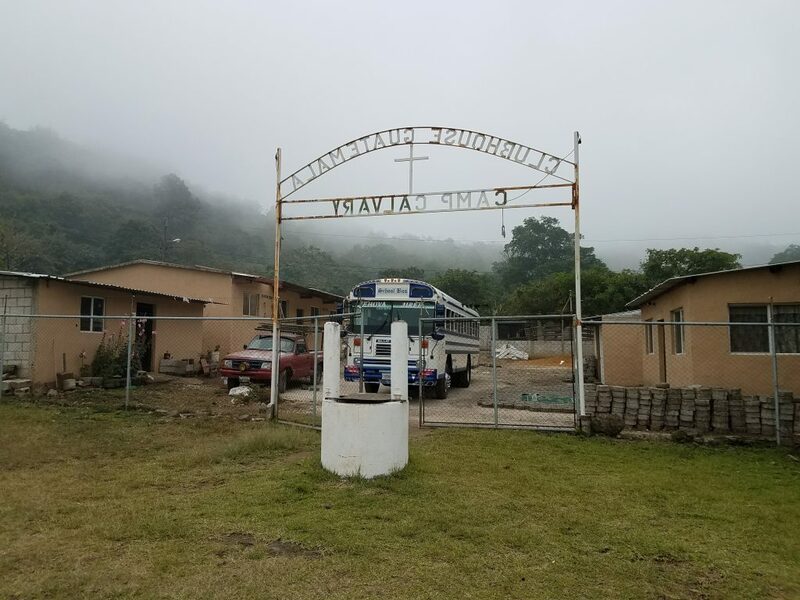 On Sunday, in the wee hours of the morning, we met our bus driver at the mission house one last time for our transfer to the airport and reflected on our time in Guatemala. Personally, I was grateful to see how God is moving there. My grandfather was a Southern Baptist minister and passionate about raising money annually to support ministries like this. 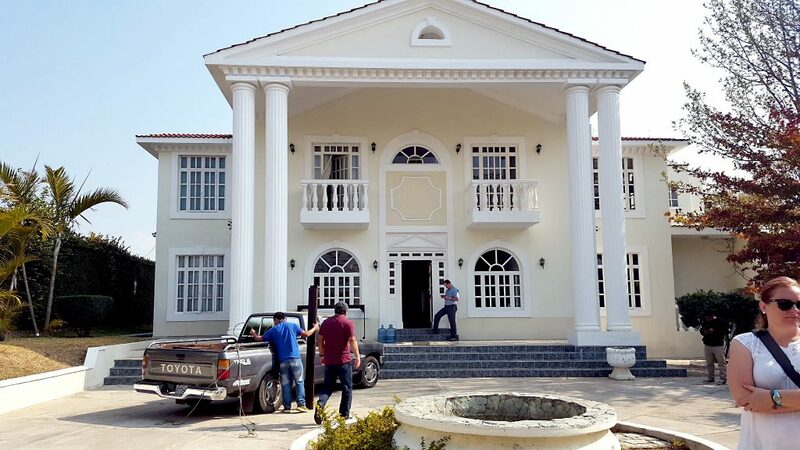 For more information, take a look at our projects in Guatemala. Next articleFellowship Travel will be at NAAMC 2017!